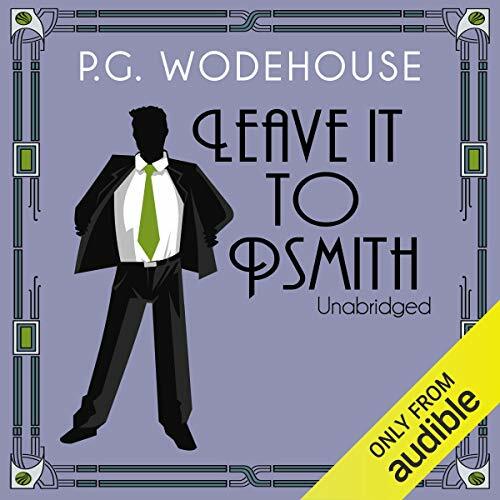 Showing results by author "P. G. Wodehouse"
The description of his ancestral seat as an earthly Paradise would, at present, have struck its proprietor as ironical, full as it was with unwanted and troublesome inhabitants. 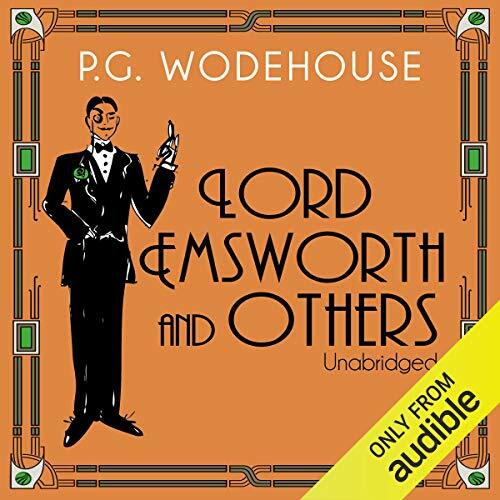 What Lord Elmsworth needed above all was a rugged ally at his side to remove from Blandings its superfluous guests, leaving him in peace to tend to his beloved pig, Empress of Blandings. 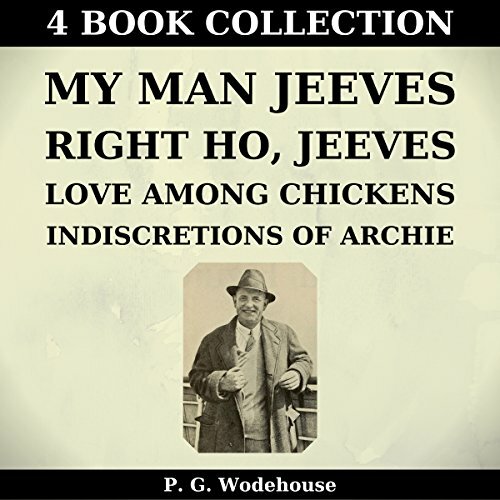 However, when Lord Ickenham is on a sweetness-and-light-spreading expedition, there's always apt to be trouble. 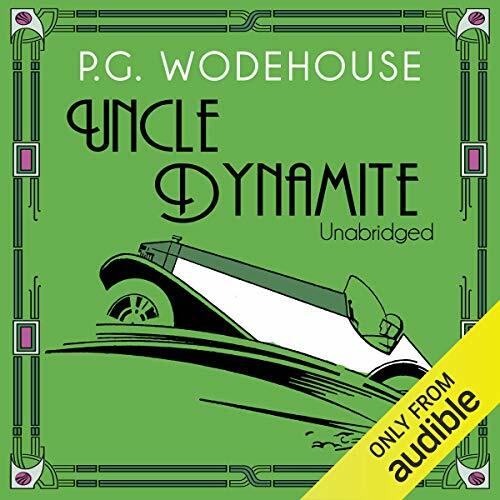 This novel tells the story of impoverished, embarrassment-prone Archibald "Archie" Moffam and his difficult relationship with his art-collecting, hotel-owning, millionaire father-in-law, Daniel Brewster, the father of Archie's new bride, Lucille. 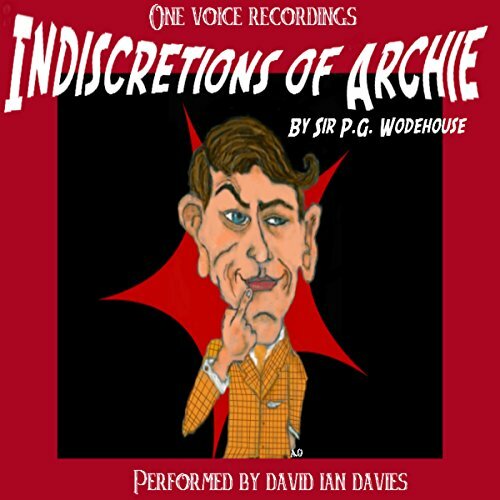 Archie's attempts to ingratiate himself with Brewster only get him further into trouble. 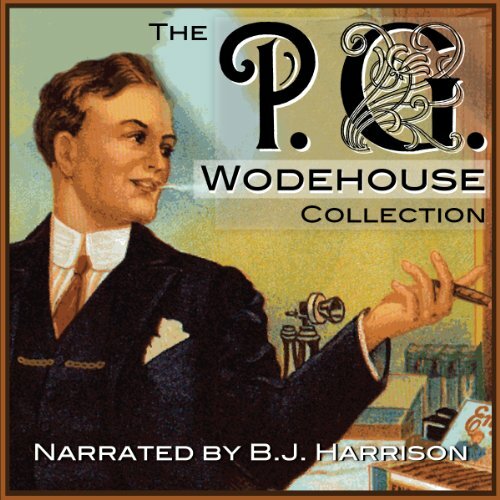 The story takes place in New York City. 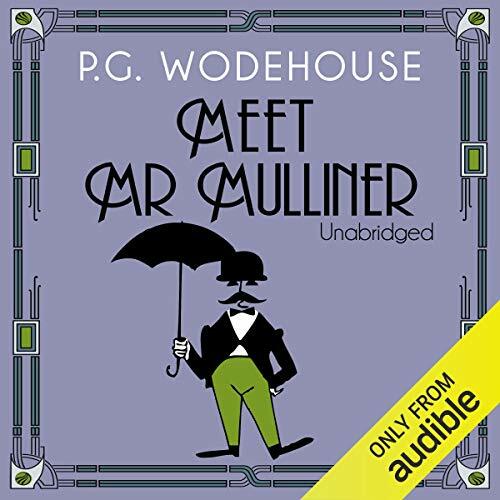 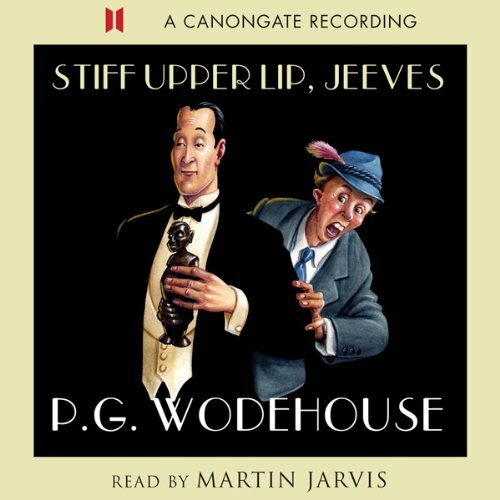 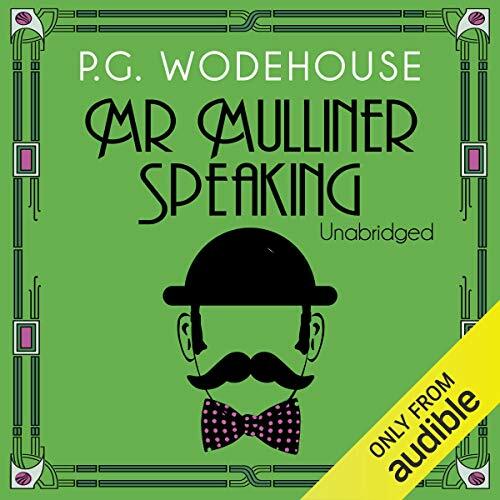 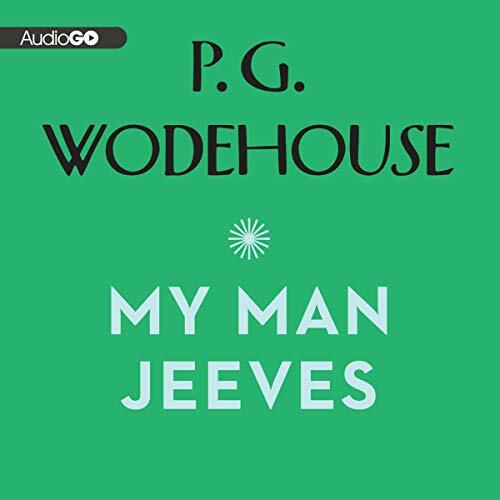 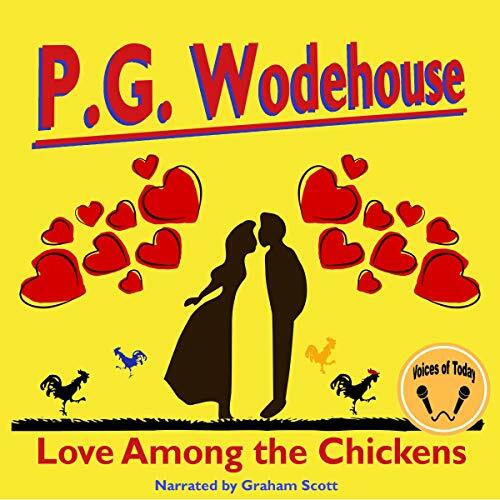 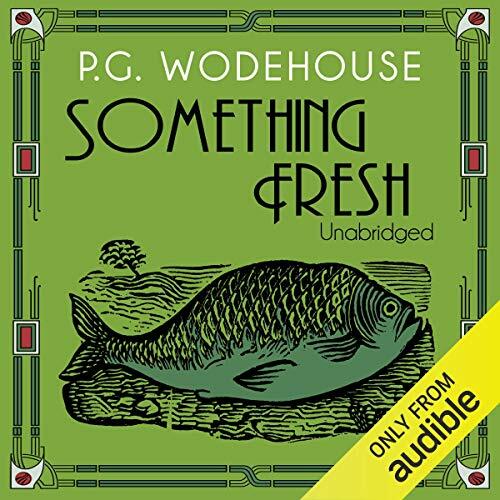 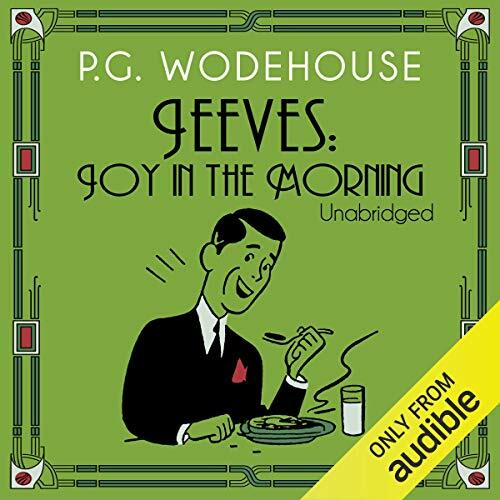 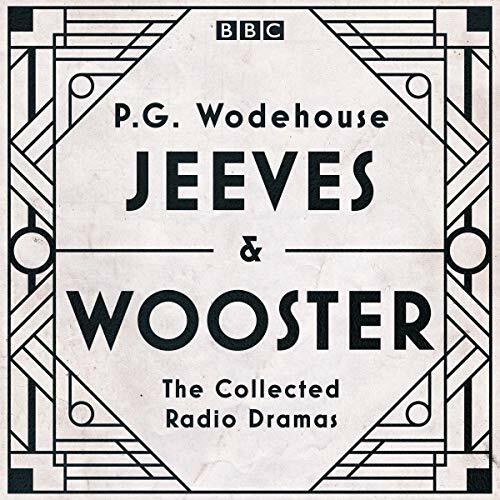 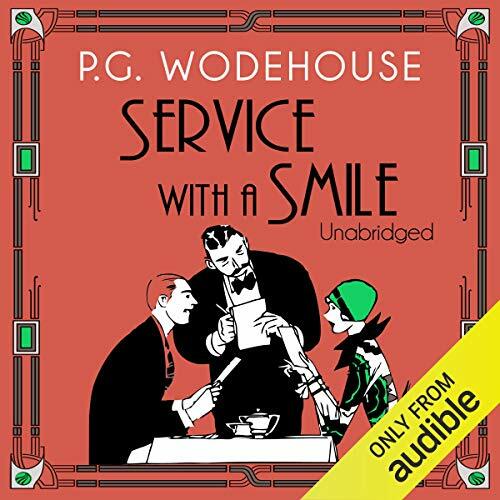 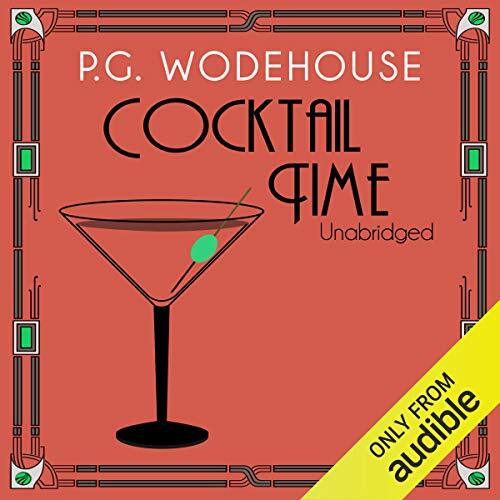 Contained here are nine glorious episodes from the idyllic world of Wodehouse. 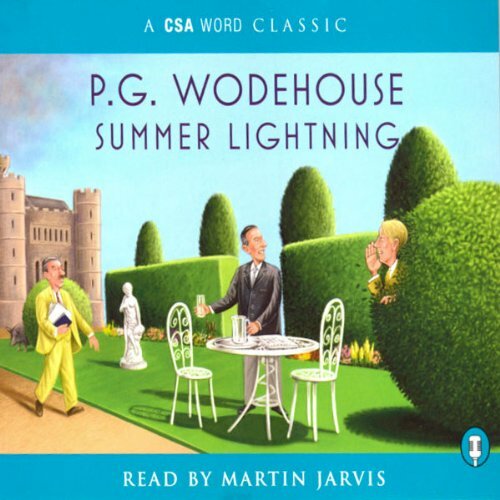 There's a crime wave that was to rock Blandings Castle to its foundations which broke out towards the middle of a fine summer afternoon; Ukridge appears on Corky's doorstep at three in the morning, wearing his yellow mackintosh and requesting a whisky and soda; while the Oldest Member warns of the folly of driving into the father of the girl you love. 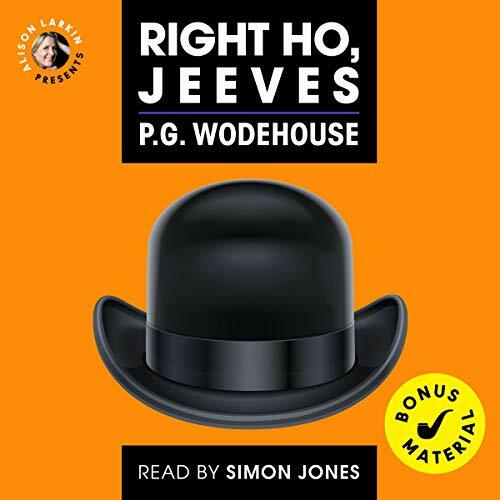 In this wonderful caper Bertie Wooster would rather run a mile in tight shoes than visit Totleigh Towers . 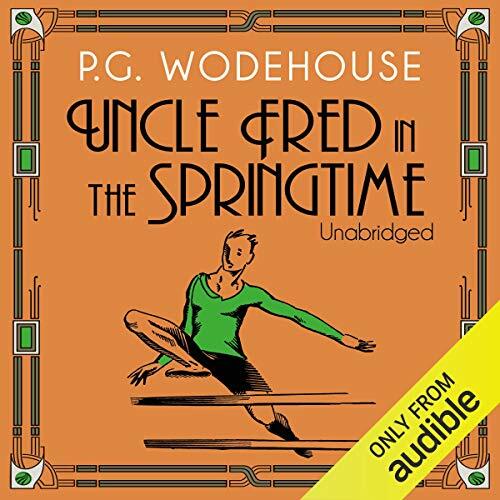 . . Where you'll find Madeline, something or someone of a drip who truly believes that the stars are God's daisy chain. 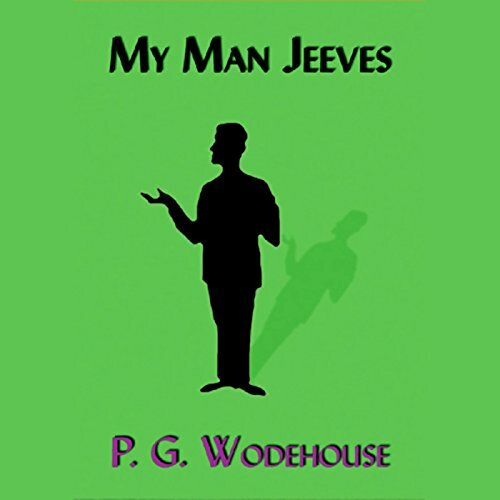 Madeline is engaged to Bertie's old chum Gussie, but it turns out she'll willingly settle for Bertie should anything go awry.